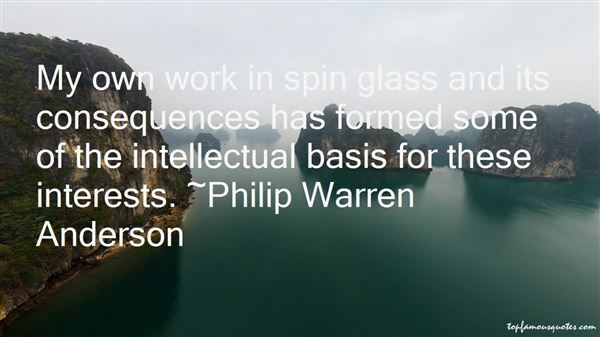 Reading and share top 10 Philip Warren Anderson famous quotes and sayings. 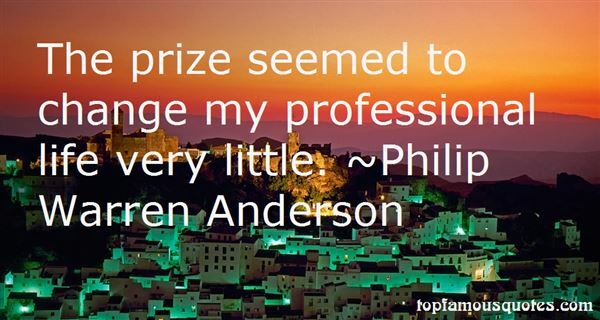 Browse top 10 most favorite famous quotes and sayings by Philip Warren Anderson. A lie was something you told because you were mean or a coward. A story was something you made up out of something that might have happened. Only you didn't tell it like it was, you told it like you thought it should have been." 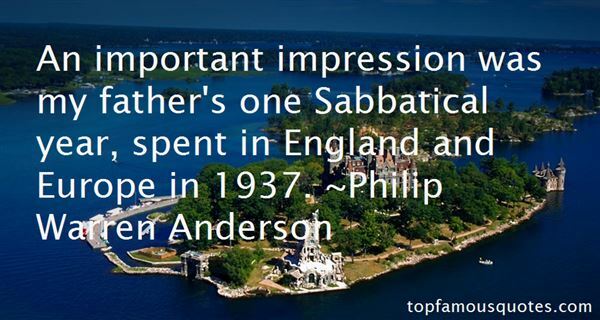 What Did Philip Warren Anderson Talk About?